Doug is a magic hero of mine. He truly believed in the transformational power of wonder. And if you can get past the double denim and strange choreography, you’ll see a performer who really lived his role. 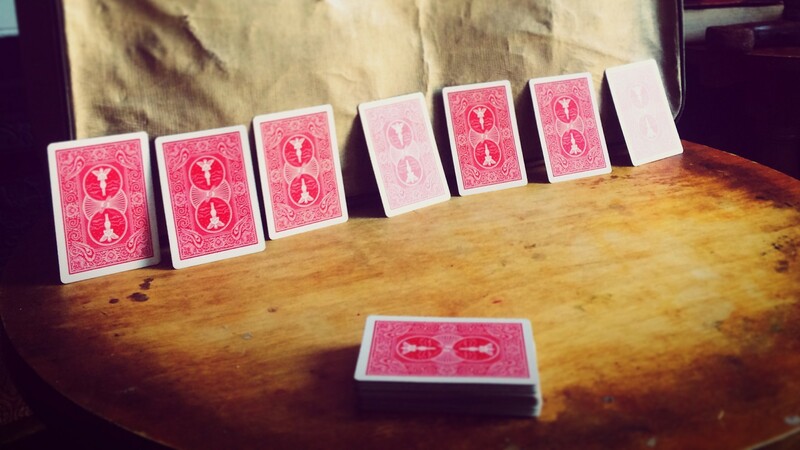 Who saw the possibility of magic everywhere. Here’s a clip of Doug performing Houdini’s famous Metamorphosis. And with the ideal of finding magic everywhere, I’d like to begin an occasional series of posts regarding places and objects that bear no secret, but somehow remain magic. 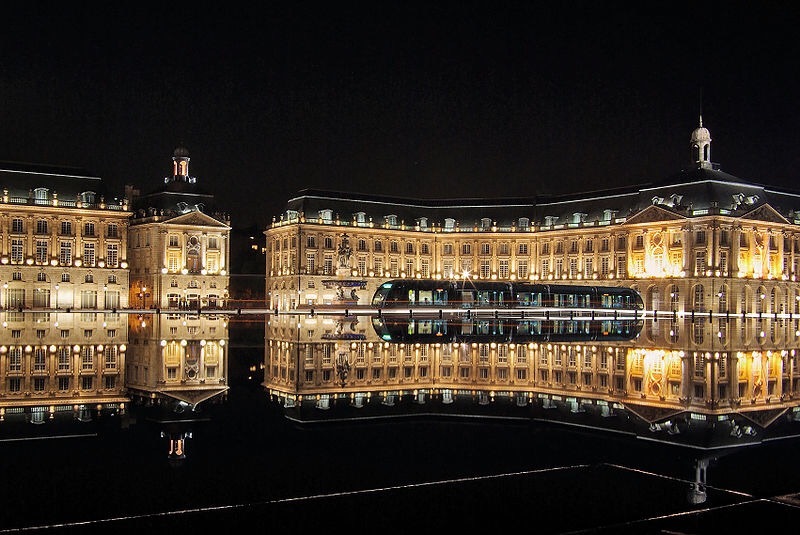 To get started, here’s an incredible place in Bordeaux, France called Miroir d’eau. It is the world’s largest reflecting pool. Just 2cm deep, and open to the public, it allows for the illusion of walking across water. And what’s more, in summer, the water can be instantly transformed into a low hanging fog for visitors to glide through. Levitation, transformation and beauty, all in a public square in France.